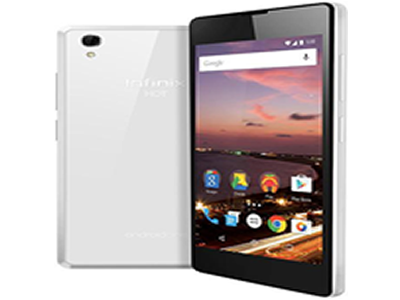 Rooting your infinix hot 4 gives you access to the system files and hence you can manipulate the phone and customise the phone to your taste using custom ROMs. Move the SuperSU.zip to both the phone’s SD card placing it in root folder. Flash the already downloaded TWRP recovery.img to the phone using the downloaded SP flash tool. On a prompt asking you to swipe to allow modification of the System partition, tap KEEP READ ONLY. select NO, If TWRP offers to root the phone. Move to the location of the downloaded SuperSU 2.76.zip and select it. Swipe to confirm flashing of SuperSU.zip and wait till flashing completes. Confirm Root by installing and running a Root Checker application which you can get on play store.